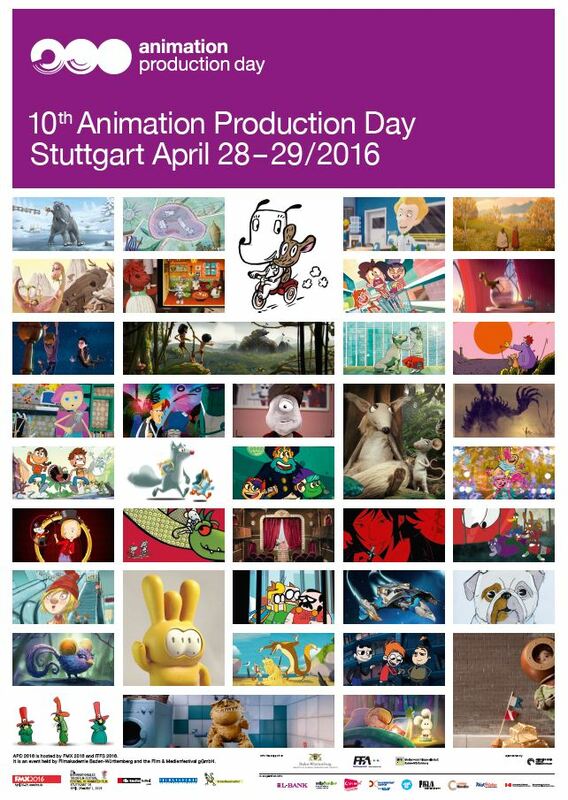 Animation Production Days was set up in 2007 by the Stuttgart Festival of Animated Film and the FMX – Conference on Animation, Effects, Games and Immersive Media. Taking place for the thirteenth time in 2019, it has long since established itself as one of the most important national and international industry events. Since its beginning in 2007 with 12 projects and 35 participants, Animation Production Day has been continuously growing. With around 170 participants from 28 countries and 48 preselected animation projects, APD 2018 was the biggest edition yet. APD has also been developing further with regards to its content and concept. The Conference section has been enlarged and expanded into a platform where current trends and development opportunities for the industry can be sounded out whilst also providing room for internal industry discussions. In its selection of projects, APD has aligned itself from the start with developments in the market and, alongside feature films and TV series, very quickly opened itself up to new formats such as games and transmedia projects. In APD’s ninth edition, the programme was expanded with the Producers for Co-Production section. This new addition for producers, service producers and service providers in the animation industry places its focus fully on the production side of animation projects. One of APD’s other objectives is the strengthening of European and international cooperations through the collaboration of networks of regional and national institutions. Since 2015, cooperations with Cartoon Forum and MIPJunior have been added.